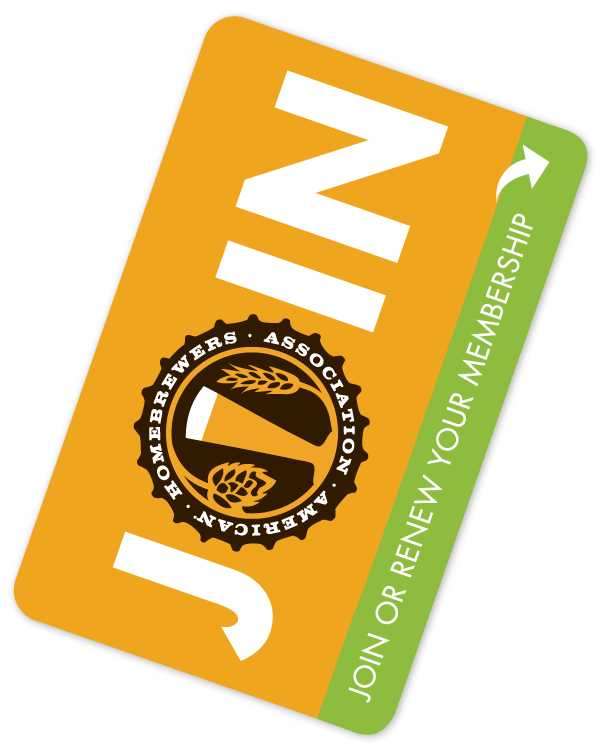 Boost your business while strengthening the national homebrewing community, through two easy-to-administer American Homebrewers Association (AHA) programs. 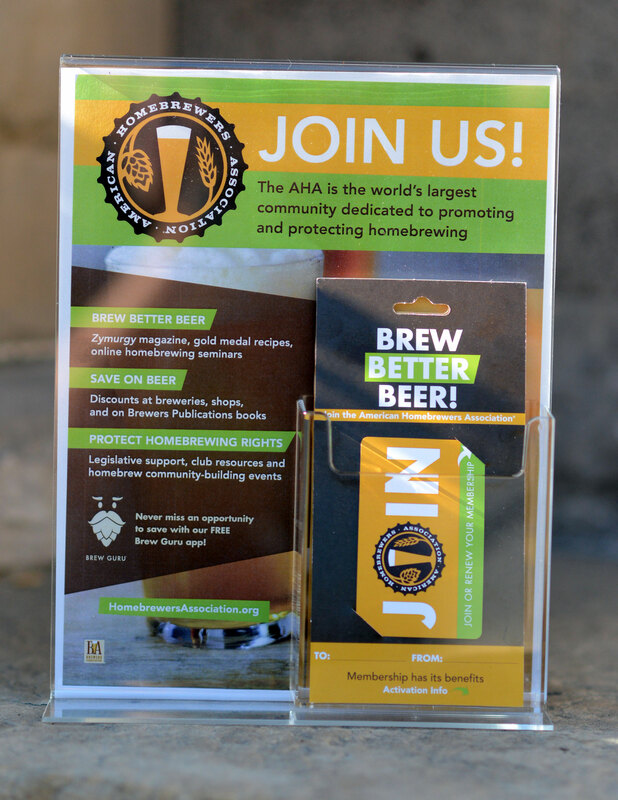 Sell AHA Memberships in your homebrew supply shop, brewery gift shop, or online store with AHA Membership Gift Cards. The AHA will supply you with everything you need including an inventory of ready to activate AHA membership gift cards, window signage, and a counter top display at no cost to you. Your customers pay you the full price for a 1-year AHA membership and then follow the instructions on the back of the card to activate their membership online. After activation, the AHA charges a stored credit card number for your business a discounted rate. You keep the difference! This is how your business easily earns profit for each membership sold. If any of your AHA membership gift cards are lost or stolen, the cards can be easily deactivated. 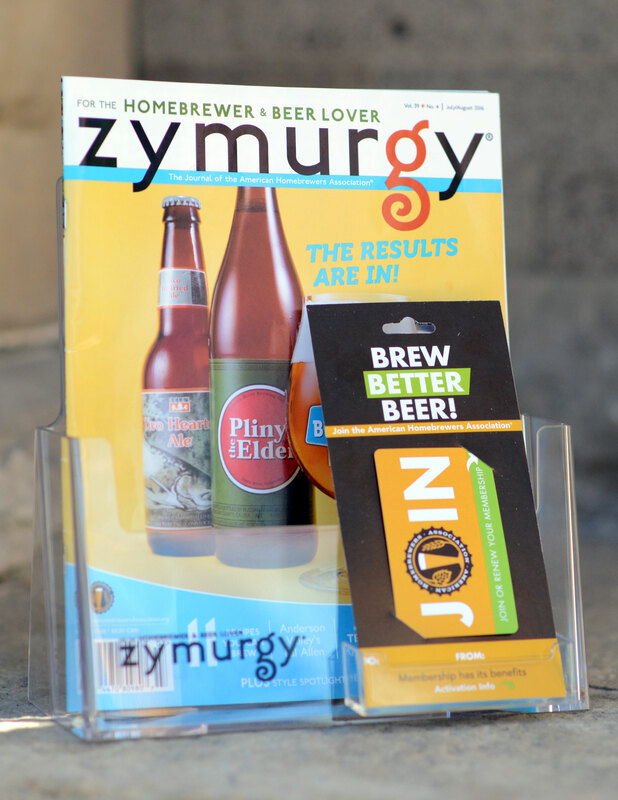 Learn More: Get more information and pricing for AHA Membership Gift Cards or replenish your supply of cards, please contact Millie Shamburger. The AHA Referral Program, (previously known as Web Banners) is an easy and effective way to make a profit for your online business. Your business is provided with a custom link that points customers to a page where they can join the AHA. Customers simply click on the custom link or AHA web banner from your website or social media, then they are redirected to the AHA’s website and prompted to join. Memberships purchased by that click-through (using your specific link) make money for your business. Because the membership transactions are tracked online, there is no inventory to maintain and no credit card information is stored. Contact Millie Shamburger for a custom link to start referring customers to the AHA’s online store. 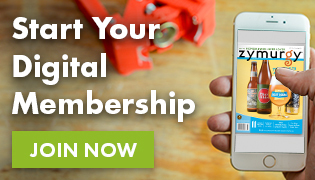 This allows you to get quarterly reimbursements for memberships purchased from your site. AHA referral links are customized to include your business name and are sized to fit your web needs.